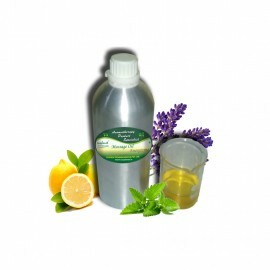 Detox massage oil removes all the toxins and impurities from the body. It is specially formulated to detoxify the skin. 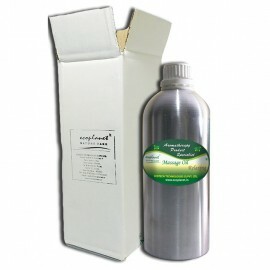 Its unique blend relaxes and freshen the body and mind. Massage Oil Energizing improves body metabolic system. 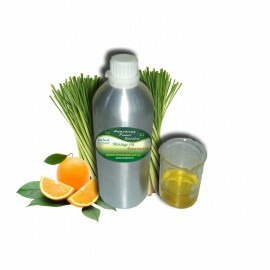 It is specially formulated to purify, revitalize and relaxes entire body. Its unique blend helps to boost energy level for an energized body, mind and soul. Rejuvenate massage oil helps in inducing circulation. 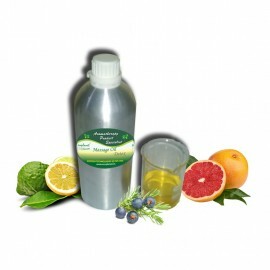 It is specially formulated to help revitalize entire body. Therapists prefer ecoplanet Aromatherapy Massage Oil Rejuvenate due to its unique therapeutic blend that energizes body, mind and soul. 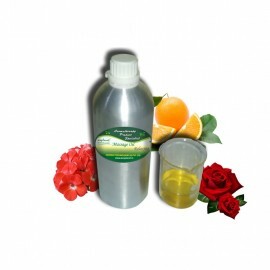 Aromatherapy massage oil Sensual helps in elevating and uplifting mind and body, keeping you more energetic. 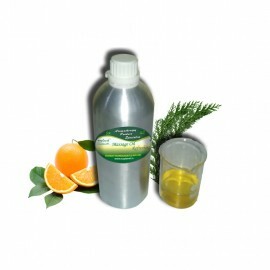 It is specially formulated to sooth tired, overworked and tender muscles. Therapists prefer ecoplanet Aromatherapy Massage Oil Sensual due to its unique therapeutic blend that raises and relaxes mood. 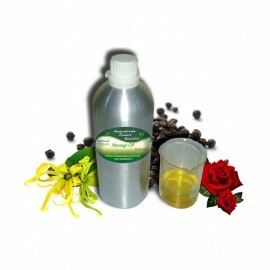 Aromatherapy Massage Oil Pain Relief increases blood circulation and hence oxygen supply. 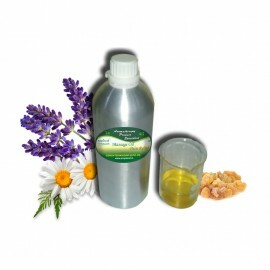 The unique Pain Relief Massage oil which relieves muscle pain especially joint and back pain. 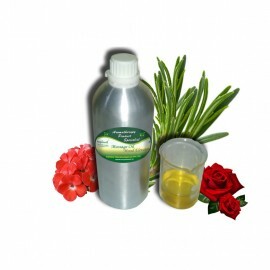 Sleep Inducing massage oil helps in promoting sound and peaceful sleep. 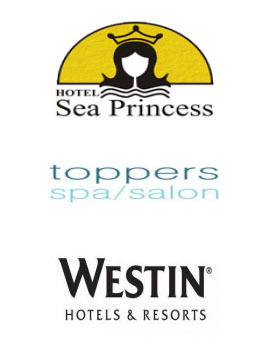 Therapists prefer ecoplanet Aromatherapy Massage Oil Sleep Inducing due to its unique therapeutic blend that calms down body and mind. 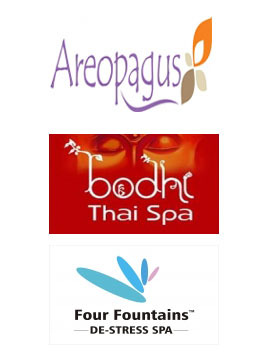 Therapists prefer ecoplanet Aromatherapy Massage Oil Vino therapy due to its unique therapeutic blend that calms down body and relieves from pain.